As you can see by the photo above, I build custom violins. This customer really liked purple. Lol! Your violin is guaranteed to please with that “old world” sound. 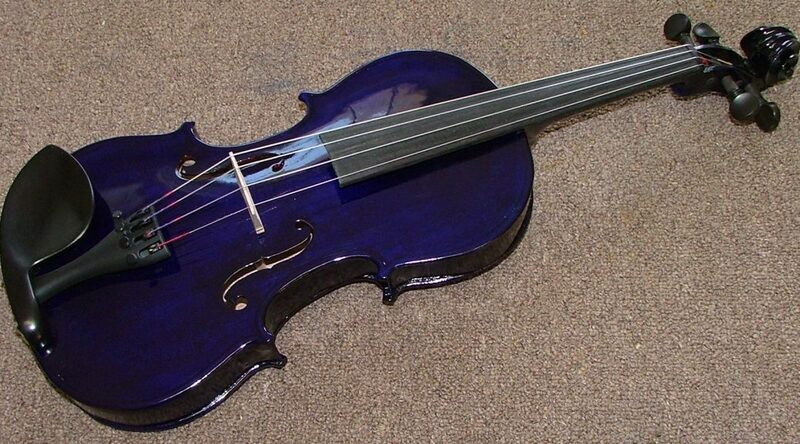 To get your very own custom violin please contact us.